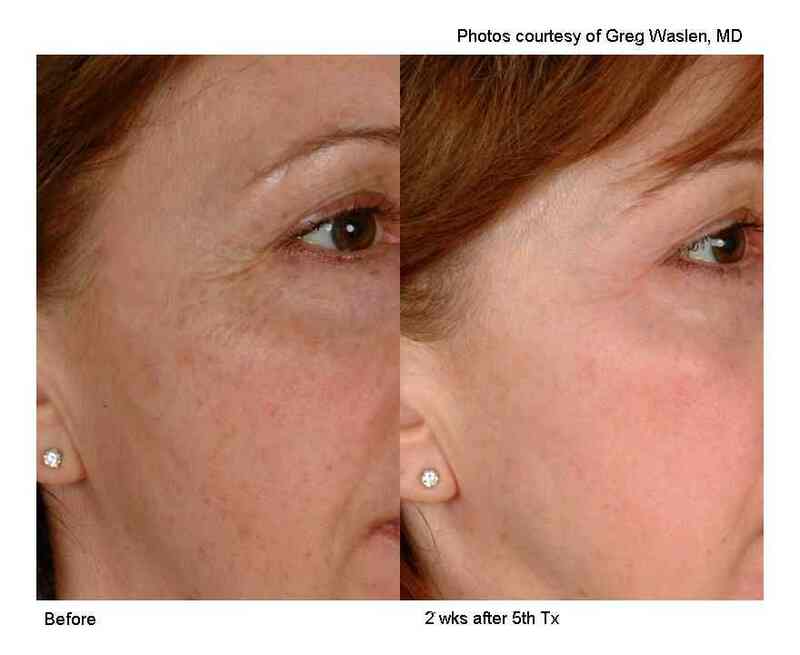 Now it’s easy to restore a more youthful look to your skin by treating the conditions that are typically associated with premature signs of aging, such as wrinkles, facial veins, redness, and sun damage. 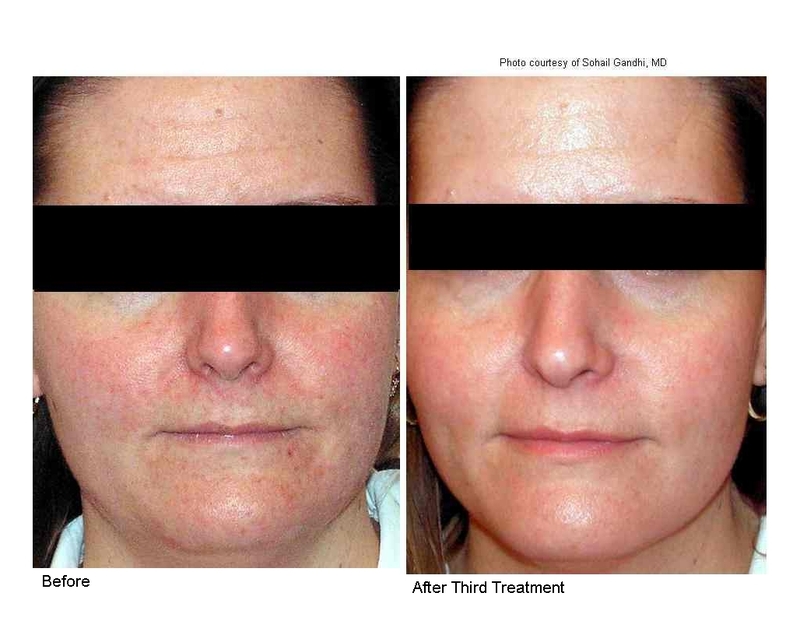 Women and men choose Cutera® laser skin rejuvenation treatments to improve the look, tone, and texture of their skin. Two - Laser Genesis has been proven to stimulate new collagen for improvement of fine lines and wrinkles, scars and active acne. 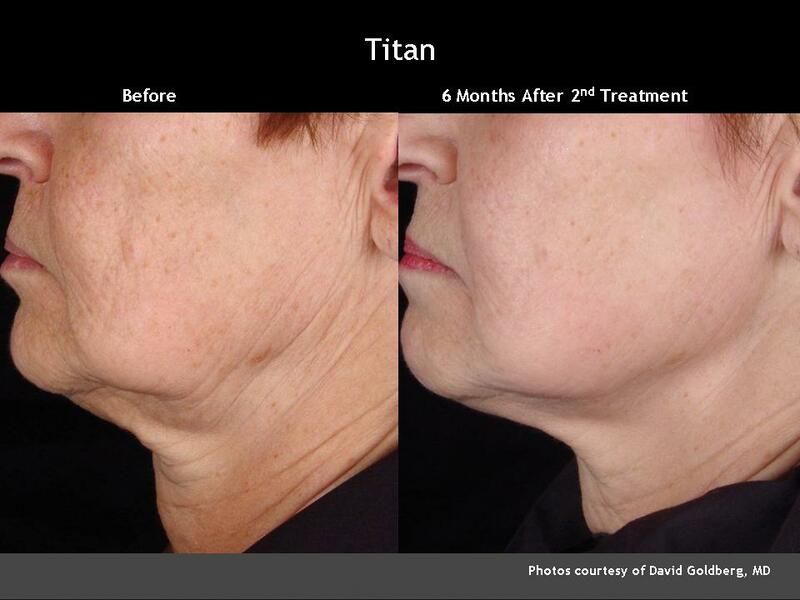 Three - Titan uses infrared light to heat tissue in the deep dermis and give a non-surgical FACELIFT. 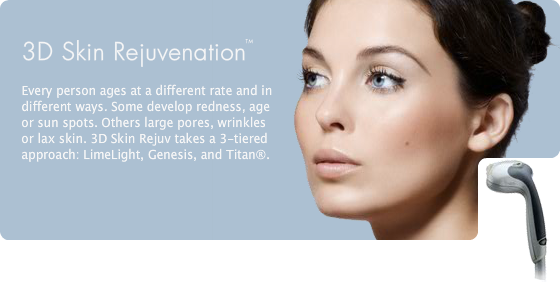 If you are interested in Cutera laser skin rejuvenation, you also may want to learn more about other laser, radio frequency and ultrasound therapies such as Ultherapy, eMatrix Sublative & Sublime to learn more about Cutera laser treatments and other minimally-invasive skin rejuvenation options, call our office at (985) 641-5476 and arrange your private skin consultation today.